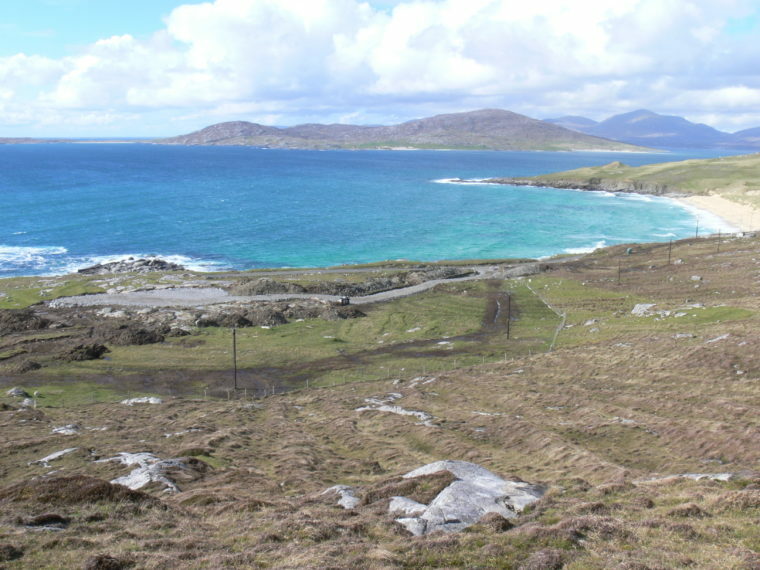 The West Harris Trust (WHT) is a community charity responsible for managing 7225 hectares of land on the west side of Harris. It was formed when the crofting townships of Losgaintir, Seilebost, Horgabost, Na Buirgh and Sgarasta Mhor were purchased in January 2010 by the local community from the Scottish Government. West Harris is a very special place: the spectacular beaches, flower-rich machair and local culture make it a much sought-after holiday location and a very enviable place to live. The Trust believes that a long history of declining population and limited opportunities can be turned around by local endeavour and that there is a bright future for it’s 120-strong community. 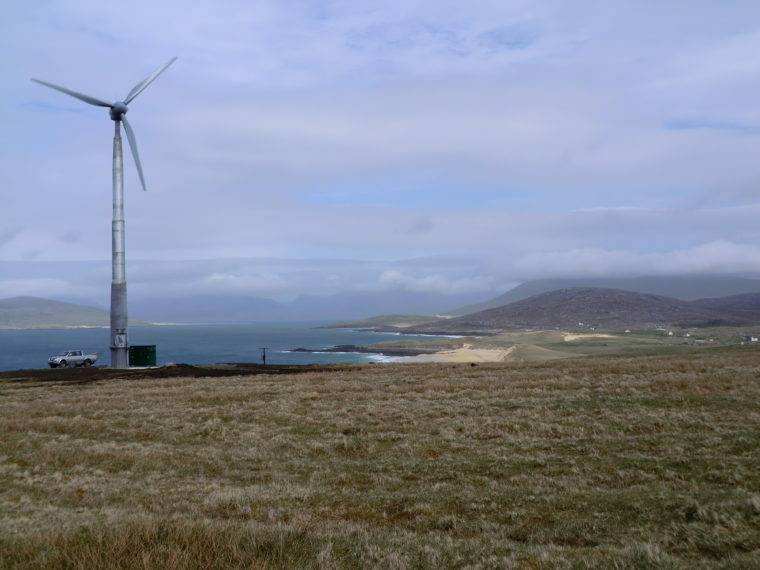 The key aims of the Trust are to revitalise the community by attracting new residents and creating new housing and employment opportunities; to create environmentally sustainable energy for the community via small hydro and micro-wind projects; and to conserve and increase understanding of West Harris’s stunning natural and cultural heritage. Nick and Anna Helfrich were attracted to move to Harris through Anna having relatives on the island, together with the local environment and culture offering a great location to bring up their two children. The Trust sold the Helfrichs one of eight house sites available at below-market rates to people who will live permanently in the area. Nick has established his own business, HS3 Plumbing & Heating, which is already providing a valuable service to the local community. He is particularly keen to promote the uptake of household renewables, including air source heat pumps. Nick and Anna are hoping to start groundworks on their site in autumn 2016. The site is adjacent to a major community facility currently under construction by the Trust. The family are looking forward to becoming part of the new community.